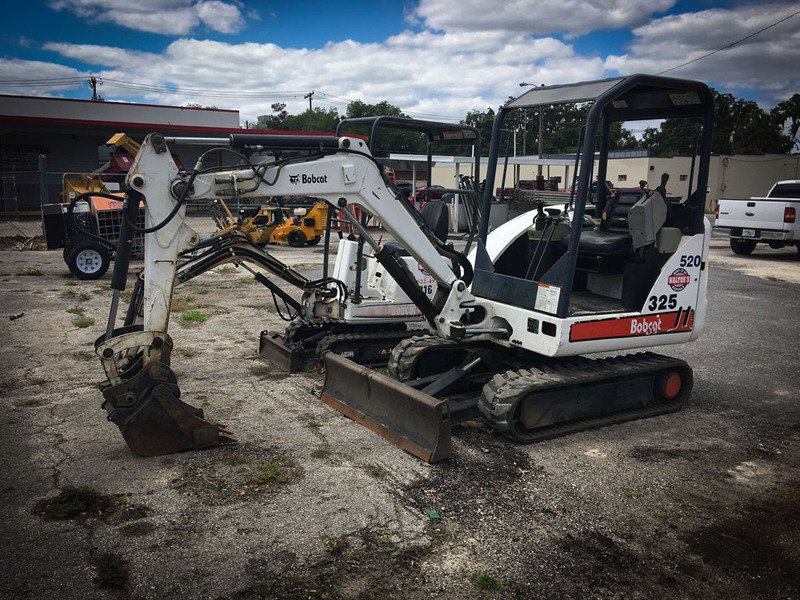 Walton’s Rental Center of Ocala has been providing Ocala & the surrounding areas with quality rental equipment and excellent customer service for 65 years. Our goal is to provide both a superior customer experience and exceptional value for our customers. Jimmy Walton has over 30 years of experience in rental equipment and is passionate about exceeding your expectations. Head over to our Contact Us page to tell us how we can help you, what we’re doing right or what we can improve on. We are committed to providing quality rental equipment alongside exceptional customer service for each and every customer.